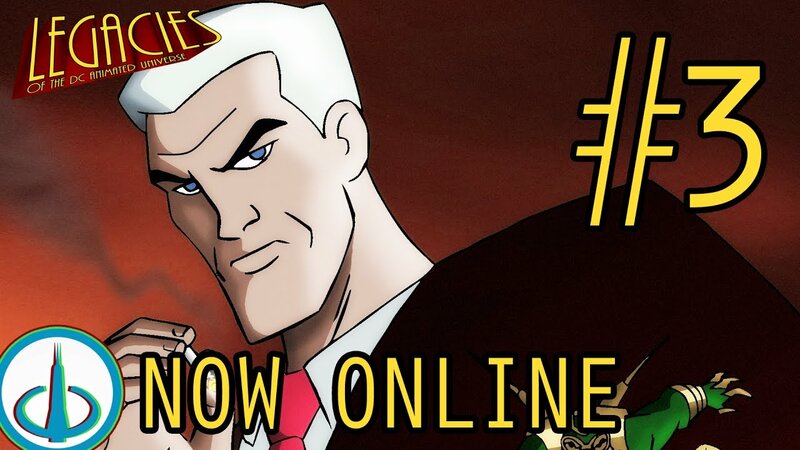 Be sure to check out my friends at Watchtower Database and their online fan comic Legacies of the DCAU, which continues the adventures of the DC Animated Universe after it ended with the last episode of Justice League Unlimited. I did a whole bunch of color flats this time around, the most work I’ve contributed to an issue so far. So I hope you enjoy it. I’m gonna go read it now, because my pages had no voice balloons, and I have no idea what was going on.